Respectful, queer/LGBT-friendly, easy-going bunch who want an excuse to get out more and talk about books. And have some snacks. Meetings take place on the first Monday of the month at 7 p.m. 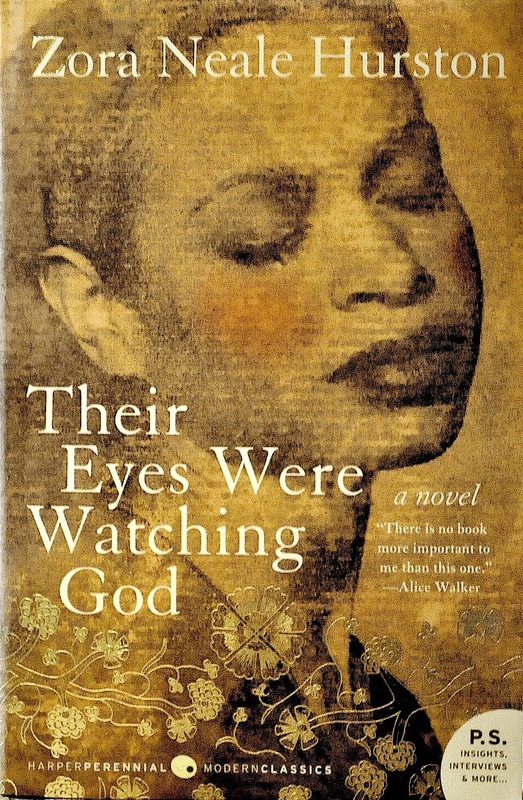 This month we'll be reading Their Eyes Were Watching God by Zora Neale Hurston. Fair and long-legged, independent and articulate, Janie Crawford sets out to be her own person no mean feat for a black woman in the '30s. Janie's quest for identity takes her through three marriages and into a journey back to her roots. We also have a google group, where people post info about the books and sometimes social events. 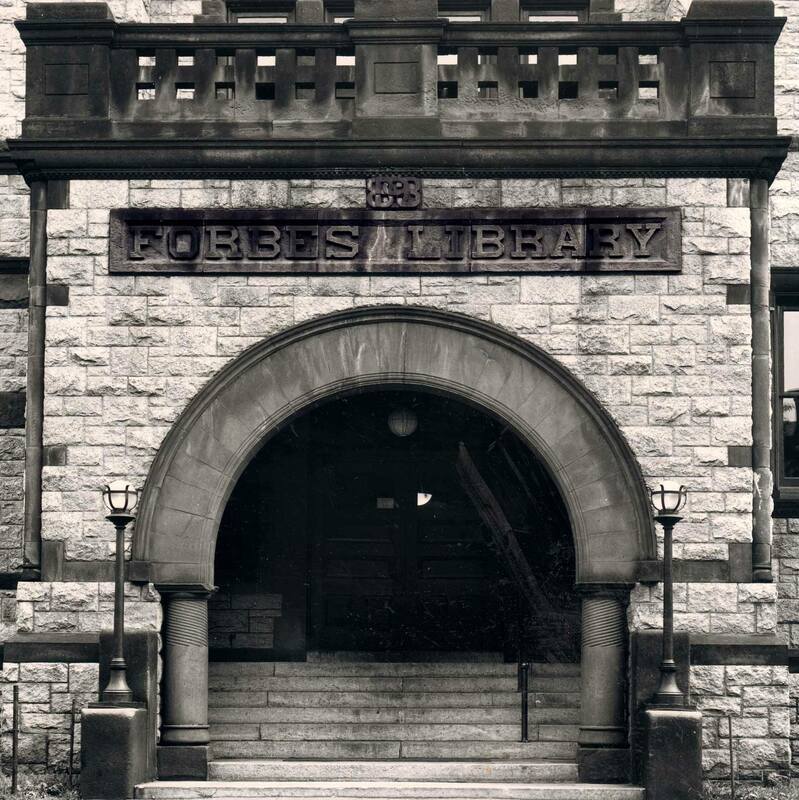 You can find us at http://groups.google.com/group/westernmassbookgroup or write to westernmassbookgroup@googlegroups.com Copies of the discussion books are available to check out at the main desk most months, unless the title is in too high demand.